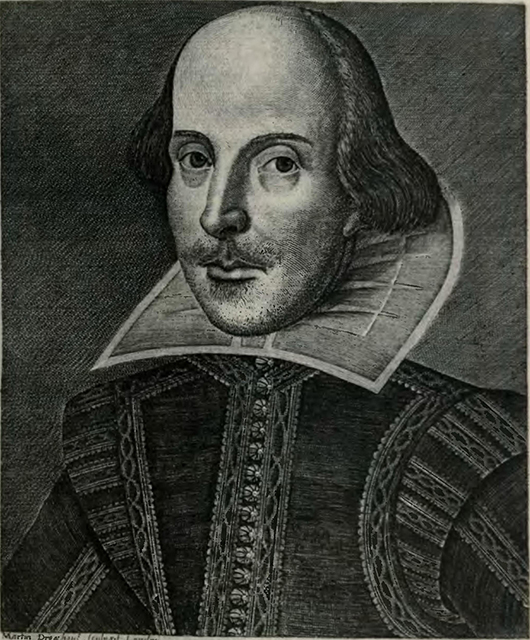 More than 400 years after his death, Shakespeare’s writing continues to inspire (and sometimes antagonize) readers, audiences, writers, actors, and directors around the world. Join us for two events designed to help us meditate on the ways in which Shakespeare has become a part of global cultural heritage. On Friday, April 7, we will be showing all 37 of the Globe Theatre’s short films, one for each play in the canon, created for last year’s Quatercentenary celebrations (11:00 a.m. to 5:00 p.m., Building A6). Click here for more information about the original film project as it was staged last April on London’s South Bank; the Globe page includes trailers that will give you a sense of what the films are like. You can download a PDF from the Globe Theatre describing the films and listing cast members and directors here. UPDATE: Download the schedule of films that will be shown on April 7 here.